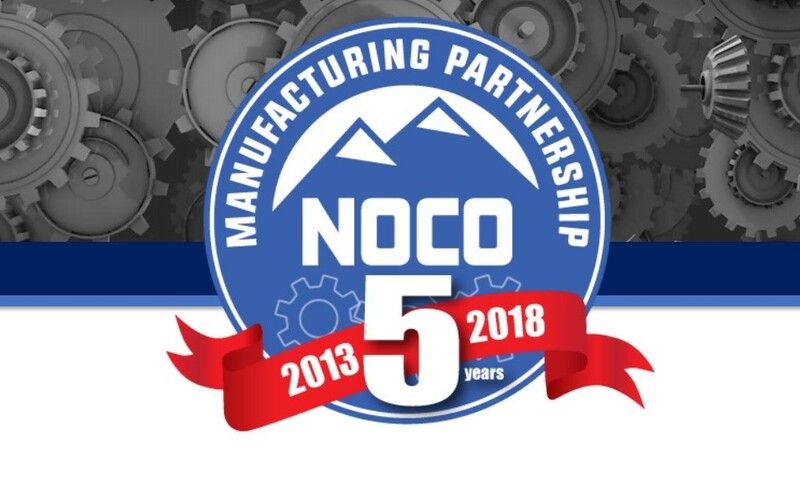 NOCO Manufacturing Partnership Celebrates 5 Years! Northern Colorado Manufacturing Partnership (NOCO), held their All Members meeting on July 12th at EWI in Loveland and included a networking celebration of the partnership’s 5 year anniversary. The attendance was at capacity with an outstanding energy level as manufacturers and service providers network and partner together to solve problems and grow manufacturing in Northern Colorado. Sylvia Robinson of TOLMAR, Inc. The presentation portion of the meeting ended with promotion of NOCO’s annual trade event called NOCOM which is scheduled for April 11, 2019 from 9-5 at The Ranch in Loveland, CO. The theme for 2019 is “Connecting The Supply Chain”. NOCOM 2018 grew by 24% with over 900 in attendance. They are expecting another double digit increase for 2019. More about this event can be found at https://nocomfg.com/nocom/.